Because if we’re not at the table, we’ll be on the menu! 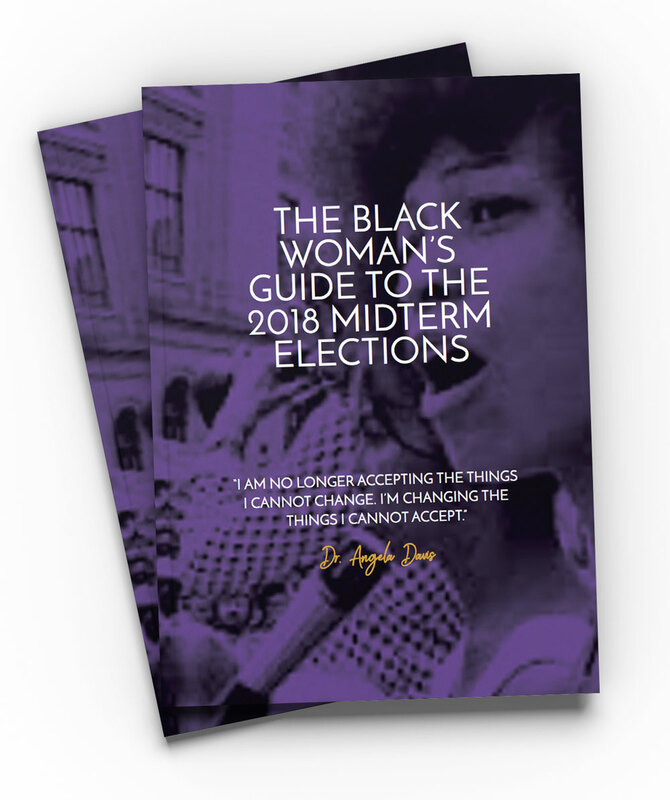 Subscribe to BlackHer to get our Weekly Roundup and download your FREE eBook! Subscribe today and download your FREE eBook!